Spring has barely begun, but that doesn’t mean you shouldn’t make future plans for summer! A few months from now, you will finally have a golden opportunity to fulfill the stuff you’ve written in your bucket list. However, limiting your plans to the set items on your bucket list will put a damper on your vacation: expand it so you’ll have a myriad of options! So, let’s start the countdown! 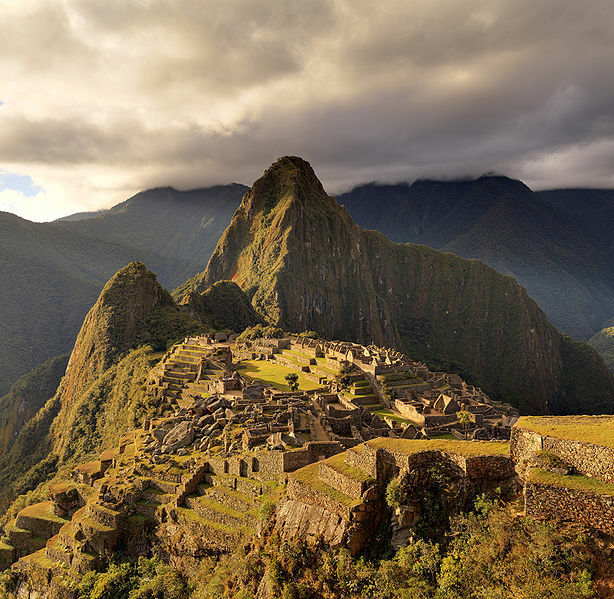 Just look at this ancient Incan city. Photo from Martin St-Amant. If you have a ton of money to spare and are looking to hop on a plane and go on an overseas trip, consider this Incan ruin. Why? Just look at the picture again and pack up. You’ve ridden a commercial plane, but we’re sure you’ve never taken to the sky on one of these babies. Planning for a romantic trip for two in Miami? 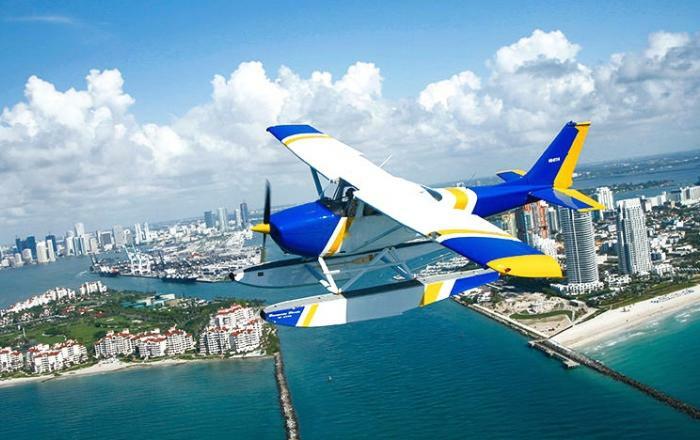 Get on a seaplane, enjoy seeing the clear blue water and get a different view of the city. Afterwards, gorge on a steak dinner at a famous, world-class bar in Islamorada! 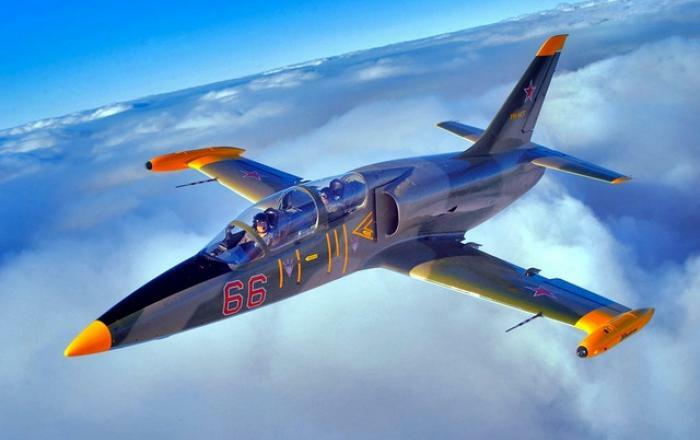 Fly at supersonic speeds aboard an F5 Freedom Fighter. Forget seaplanes, commercial airliners, Ace Combat and Battlefield video games – adding this in your bucket list will give you the thrill of your life. It will be like you’re in a dogfight in Top Gun since you’ll be taking the controls. Don’t fret though, you will only be the copilot sitting behind an experienced pilot. Remember though, you won’t be launching missiles or firing machine guns! No, you won’t go boxing with a kangaroo. 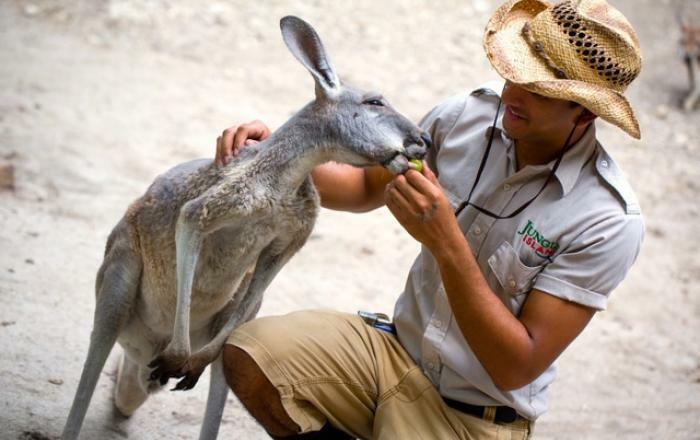 Our lifetime animal interactions may only be limited to cats and dogs, so go on and meet more exotic animals like lions, kangaroos, tigers and even a real life black panther! Why wouldn’t you want to swim with this guy? 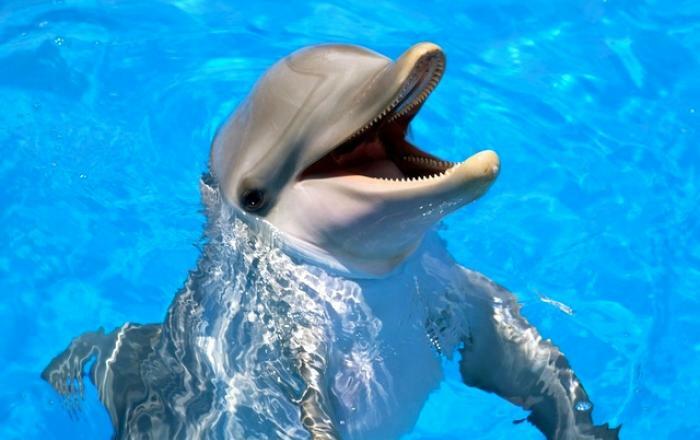 Dolphins are among the smartest animals in the world – they have the largest brain to body ratio in the animal kingdom. As testament to their intelligence, they even recognize themselves in the mirror, follow commands, dance and are even know to save humans. Getting up close and personal with them should definitely be on your bucket list. 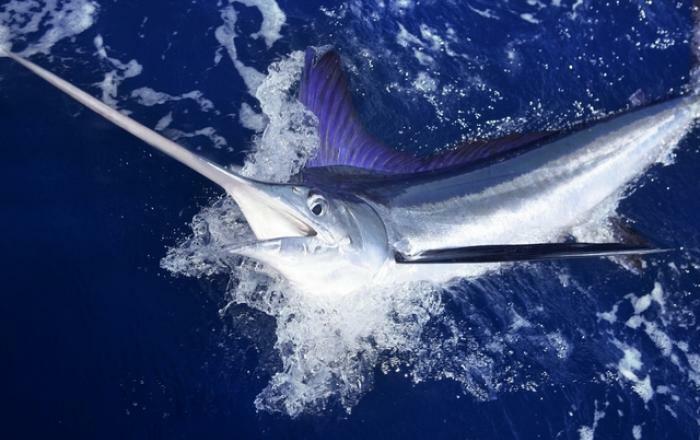 Aside from getting a nice trip in the middle of the sea aboard a fishing yacht, try to fish for large, saltwater fish with the help of professional fishermen. Aside from blue marlin, you could find yourself gorging on a bluefin tuna, mackerel and black bass. This experience will let you know how hard and fulfilling it is to catch your own fish! This experience is way better than being confined inside a submarine. 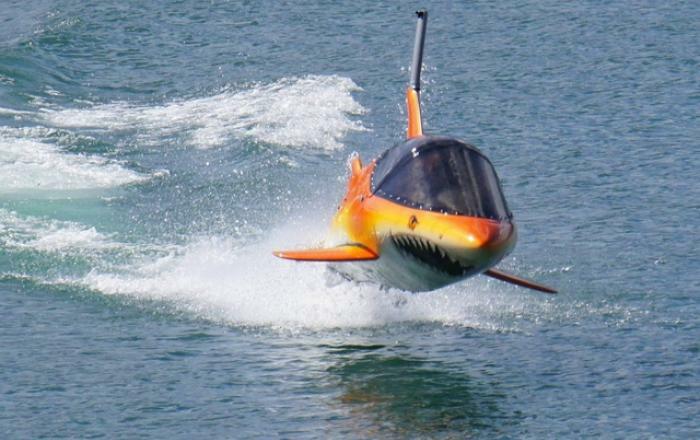 Riding a seabreacher, a boat shaped like a dolphin, will give you the ultimate, high-speed underwater experience. Aside from going 0 to 55mph in a matter of seconds, your trusty pilot will perform maneuvers comparable to the fighter jet experience! 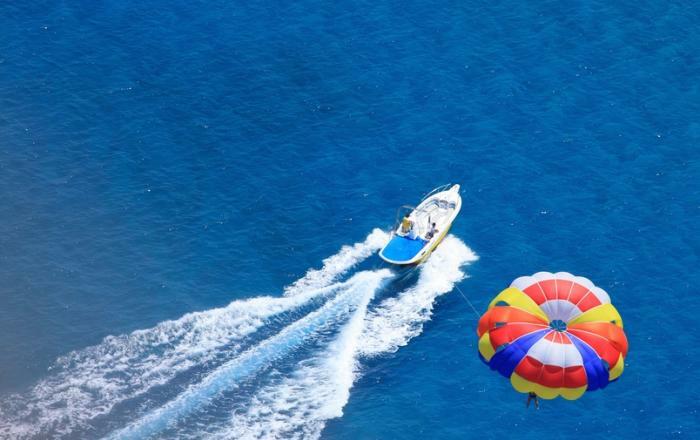 If planes make you sick, go with the wind and resort to parasailing. Launch yourself 500 feet from the ground and witness the turquoise-blue waters while feeling the strong wind responsible for keeping you on the air!